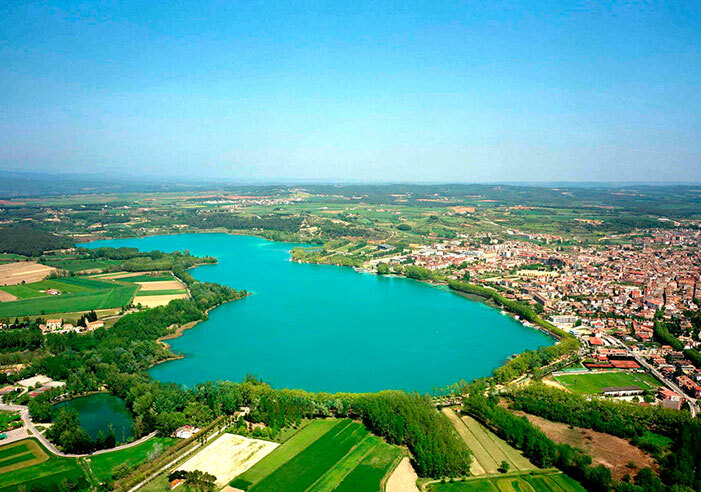 L’Estany de Banyoles is the biggest of its kind in Catalonia, and one of the main touristic attractions, as well as its sports and recreational activities offer. 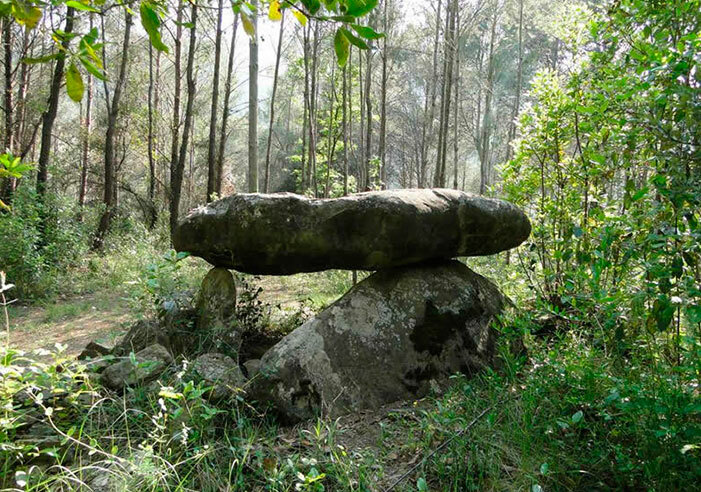 The natural environment of El Pla de l’Estany also outstands for the wide diversity of flora and fauna. There’s a wide range of birds, more than 100 different species. History and legend are present too. 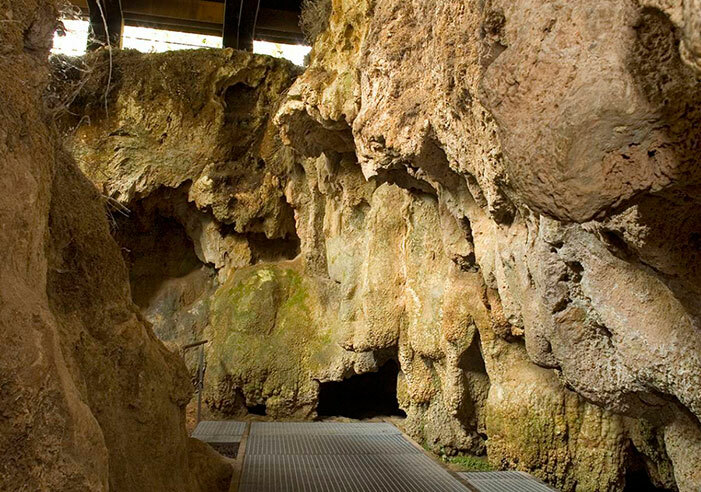 It is a privileged zone in archaeological and paleontological findings. 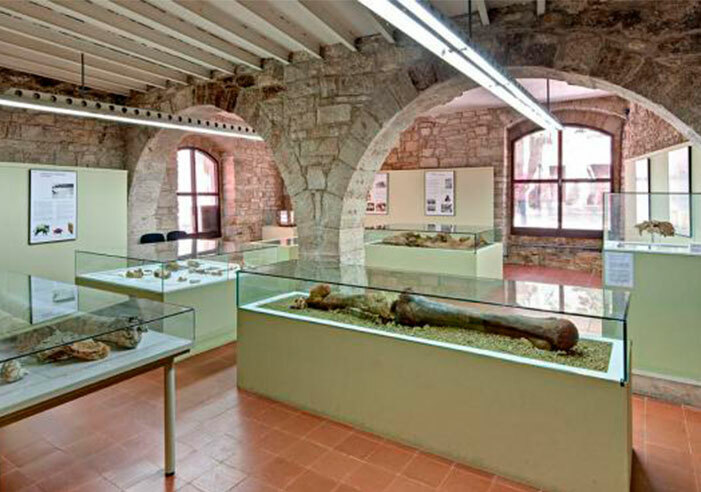 In Museu Arqueològic de Banyoles (Banyoles Archaeological Museum) you can see prehistoric fossils , important findings from Parc de les Coves Prehistòriques de Serinyà (Serinyà Prehistoric Caves Park) and different stuff and tools typical of the Iberian, Roman, Visigoth, Medieval and Modern culture. 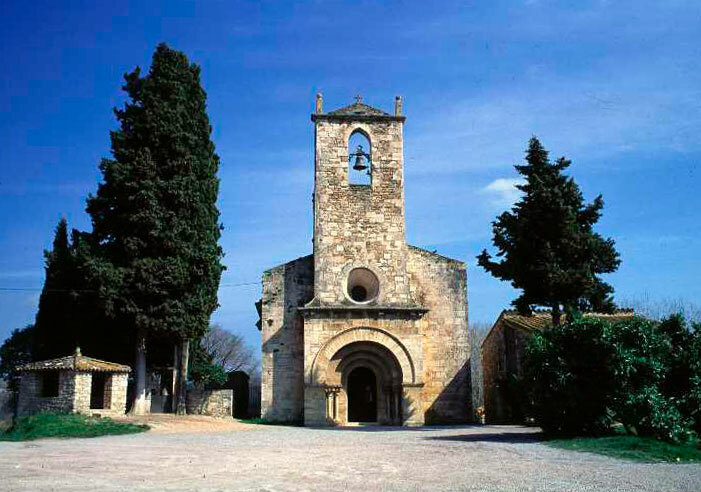 You can visit ancient monuments around Banyoles which still remain well-preserved. 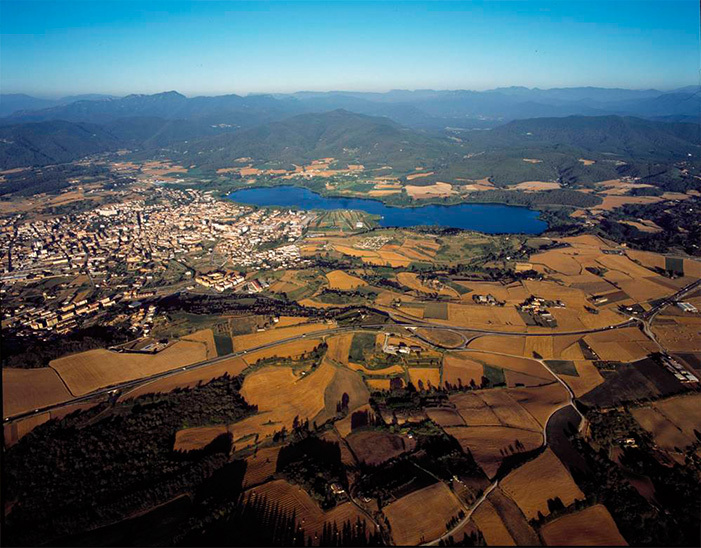 WHAT CAN WE DO IN EL PLA DE L’ESTANY? It is an ideal environment linked to water, with the most privileged and diverse natural zones in our country. The passage of time has left an impressive historical and cultural legacy. 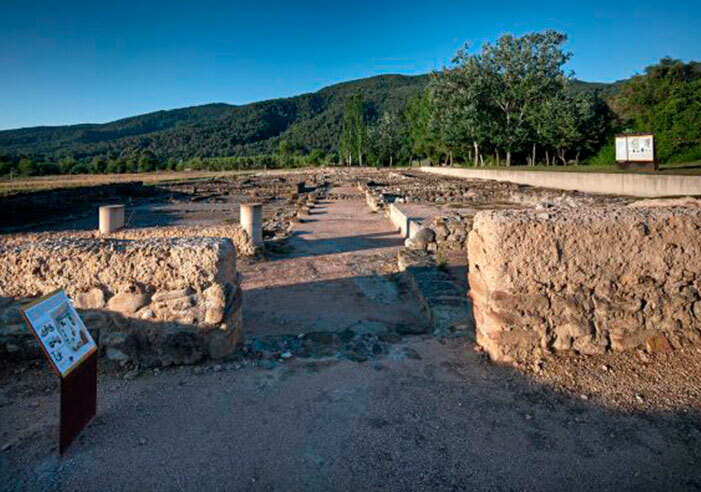 Find the necessary information about activities, tours and sightseeing tours available in El Pla de l’Estany on the following links. 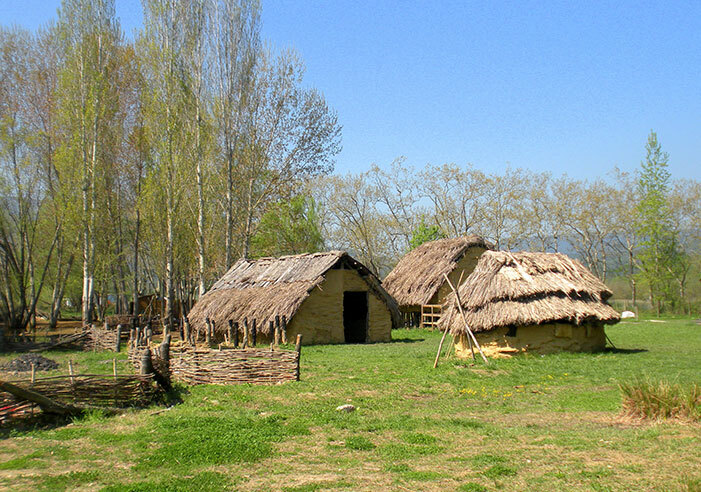 WHAT CAN WE DO IN LA GARROTXA? 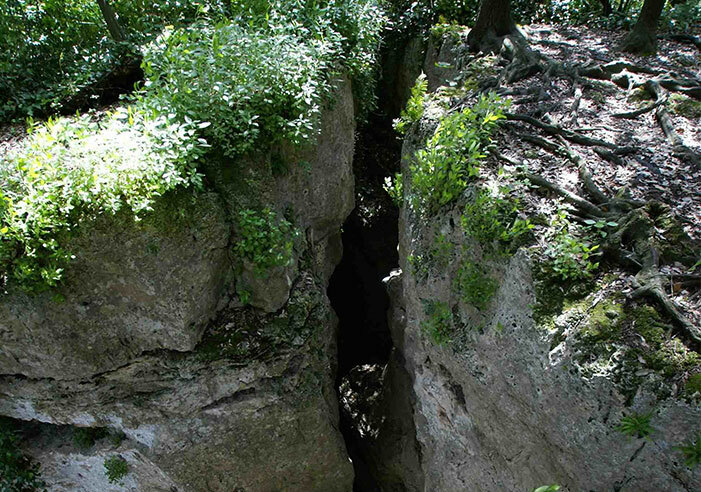 La Garrotxa is one of the most important volcanic regions in The Iberian Peninsula and Western Europe. Ideal to enjoy nature at its purests.